Extermination Montreal Max is a leading provider of extermination and pest control services in Greater Montreal and surrounding areas. We are rated one of the best companies and are proud to have an excellent track record of satisfied clients. We make sure to understand each customer's needs in order to tackle their problem correctly and efficiently with the best products available in the market. 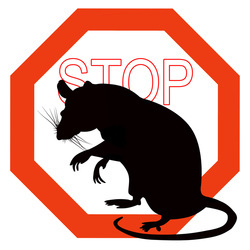 Our main company mission is satisfied customers and to elimination all pest issues for residential and commercial customers. 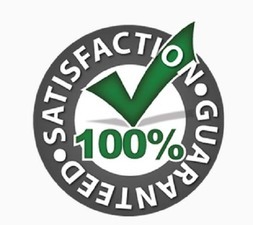 Extermination Montreal Max is more than happy to provide you with a free quote and evaluation of your pest issue what we can do to eliminate the problem, and most important how to avoid it for the future so you will rest knowing that the problem has been resolved permanently! Our staff is well trained to evaluate and resolve all pest issues. Our company staff is continuously on top of the latest products and methods in the industry to resolve pest issues at its root no matter what the issue is or the environment you are in. Call us now at 514-700-4463 or fill out the form on the right and one of our trained technicians will get back to you with more information. We service all Greater Montreal, West Island, South Shore, Longueil, Laval and suburbs. What type of problems can Exterminateur Montreal MAX help you with?